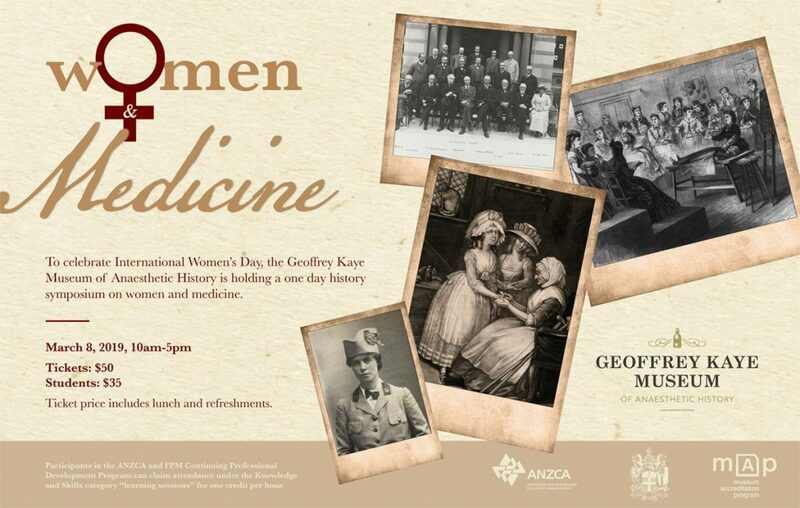 To celebrate International Women’s Day 2019, the Geoffrey Kaye Museum of Anaesthetic History is holding a one day history symposium on women and medicine. A series of presenters will discuss various aspects of the historically fraught relationship between women and medicine, as both patients and practitioners. 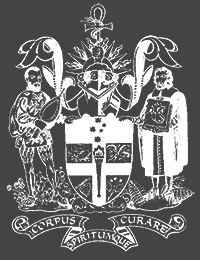 Join us as we explore famous women working in the area of non-pharmacological obstetric pain relief, reproductive crime in the state of Victoria, mental health and asylums, anatomical collections, early women entrants to the medical profession, and many other topics. A full program will be released shortly. Tickets – $50 or $35 for students.